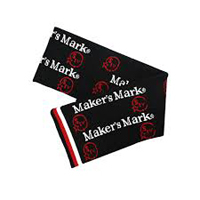 You can get lots of freebies from Maker’s Mark including their branded scarfs. Follow our link, verify your age and then signup to become a product ambassador and receive these goodies for free. 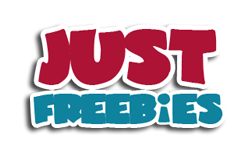 Click GET FREEBIE button and then become an ambassador for them.